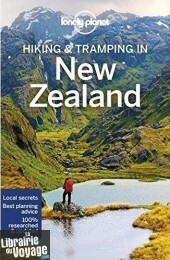 Lonely Planet's Hiking & Tramping in New Zealand is your passport to the most relevant and up-to-date advice on what to see and skip, and what hidden discoveries await you. Spot seals and laze on golden sands along the Abel Tasman Coast Track; explore The Lord of the Rings scenery on Tongariro Northern Circuit; and tramp through ancient rainforest and along gnarly ridges on the Lake Waikaremoana Great Walk. All with your trusted travel companion. 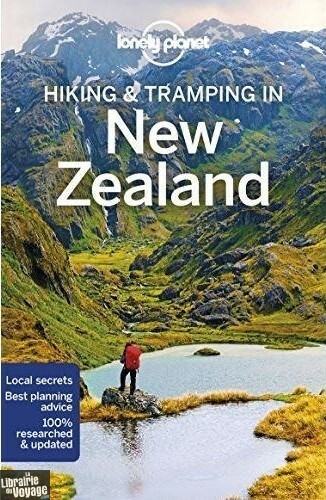 Get to the heart of New Zealand's trails and begin your journey now!